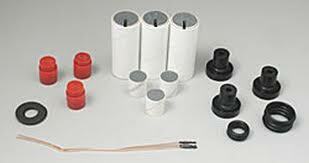 This reload kits designed to fit RMS-18/20 rocket motor casing. Each pack of three reloads includes three FirstFire Jr. igniters. The delay can be reduced to 4, 6 or 8 seconds using the delay drilling tool.